Detect any presence of influenza virus in your body. Especially important during pregnancy. Cost per test: 5.99 €. 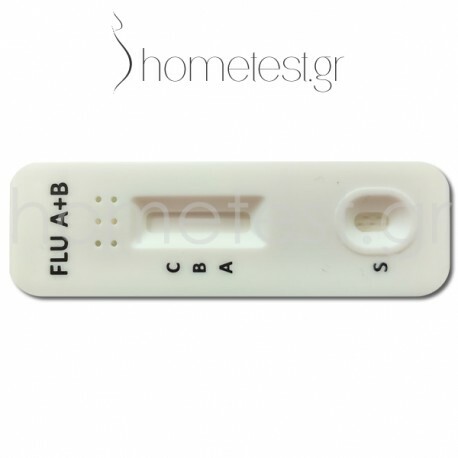 The HomeTest influenza A+B test is an extremely reliable and absolutely safe rapid chromatographic immunoassay for the qualitative detection of influenza A and B antigens in nasopharyngeal or pharyngeal smear. It is intended to aid in the rapid diagnosis of influenza A and B viral infections. Influenza (or flu) is an extremely contagious, acute viral infection of the respiratory tract. It is easily transmitted through coughing and sneezing, as droplets containing live virus are released. Influenza outbreaks occur every year from autumn to early spring, particularly from November to March. Type A viruses are usually more common than Type B viruses and are associated with more severe influenza outbreaks, whereas Type B infections are usually milder. 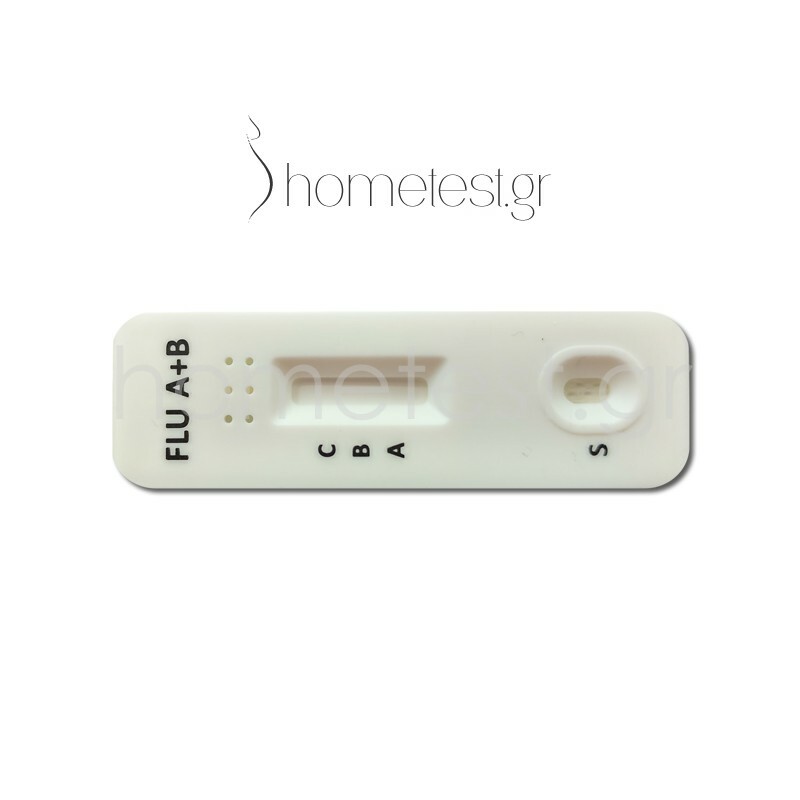 The HomeTest influenza A+B test detects qualitatively the presence of influenza A and/or influenza B antigen, providing results within 15 minutes. 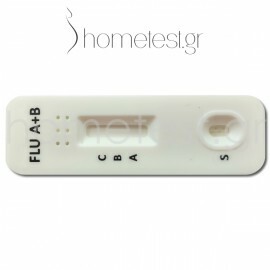 The test uses antibodies specific for influenza A and type B influenza. • Pain in the joints, muscles and eyes. • Red and watery eyes. • Vomiting or diarrhea, especially in children. Influenza is likely to cause more serious symptoms in pregnant women than in women who are not pregnant. Changes in the immune system, heart and lungs during pregnancy make pregnant women (and women up to two weeks postpartum) more prone to serious illnesses such as influenza virus. Pregnant women with flu are also more likely to have serious problems for their developing baby, including premature delivery.